This is a replacement hot idle cam for your Holley 2300 or 4150 carburetor. Very often, the old cam has had the steps worn down, or it has melted due to engine heat, or it has broken off. 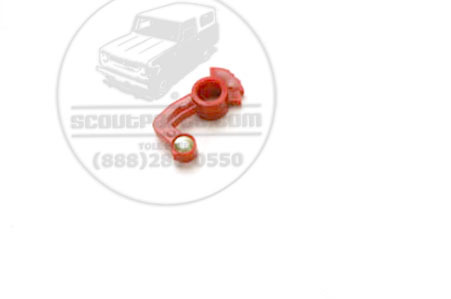 Get your fast idle working again with this genuine Holley replacement part! To ID your carb, if your carb has a removeable bowl that is held on with 4 large screws, then this will fit yours. This will not fit Carter carbs, 1BBL carbs, or the Holley 2150.